Jessica Share fell in love with the sperm donor after her daughter found him through a DNA testing site. 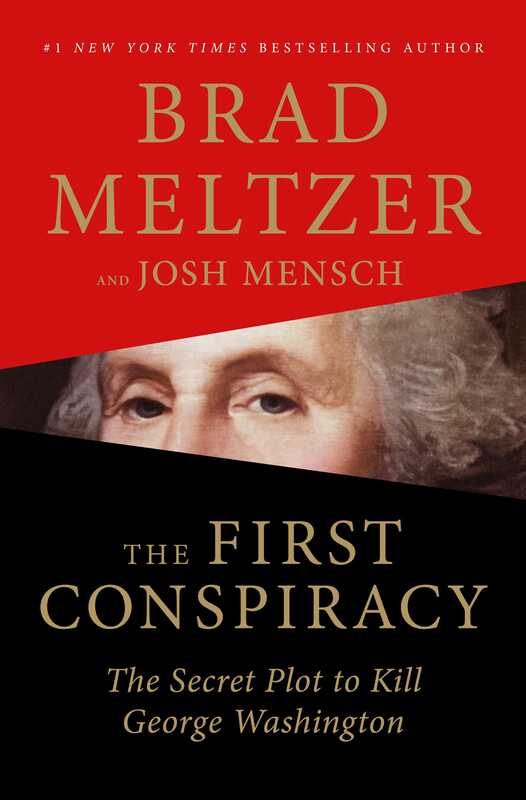 In &apos;The First Conspiracy,&apos; authors Brad Meltzer and Josh Mensch recount the secret plot to kill George Washington. The book is breezily entertaining. Revisit your favorite one-hit wonders with our playlist and photos. 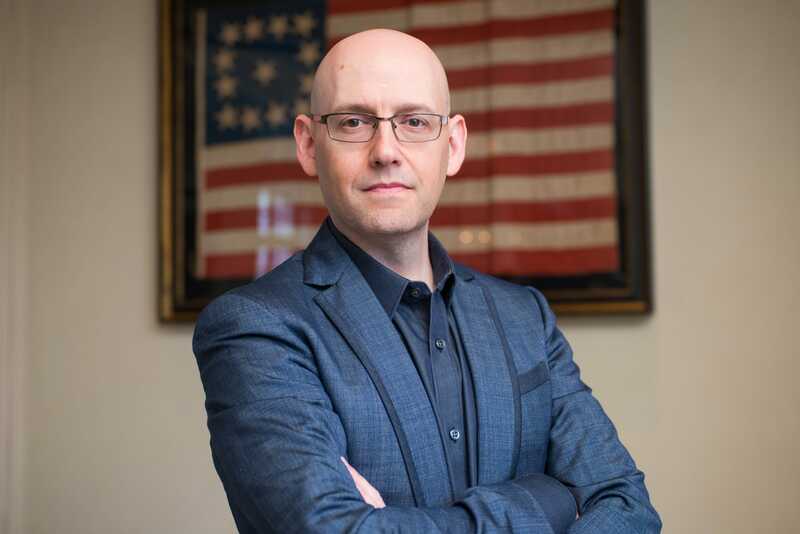 In a poignant essay, the author shares the experience of reading to President George H.W. Bush -- and what he had in common with George Washington. A W.V. 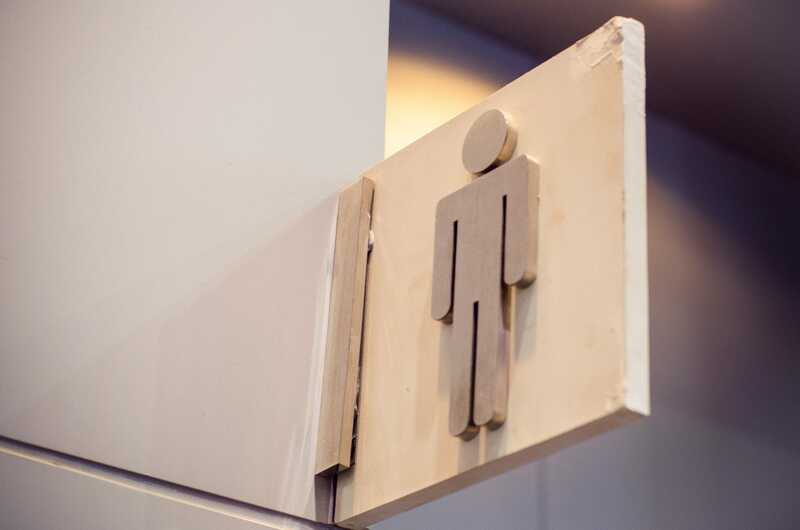 school board will determine the fate of an assistant principal who allegedly told a transgender teen to "prove" he was a boy in a bathroom. Bradley Cooper (&apos;A Star Is Born&apos;) and Spike Lee are nominees for Directors Guild of America honors. But Ryan Coogler (&apos;Black Panther&apos;) was shut out. Warner Bros. Pictures and Mattel announced Tuesday the first live-action Barbie flick, with Margot Robbie in the starring role. 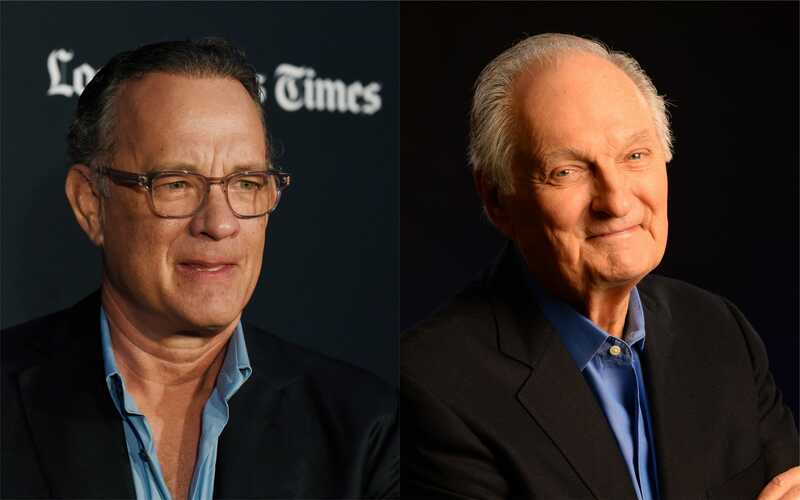 During the Jan. 27 Screen Actors Guild Award ceremony, Tom Hanks will present Alan Alda, 82 with the 55th annual SAG lifetime achievement award. 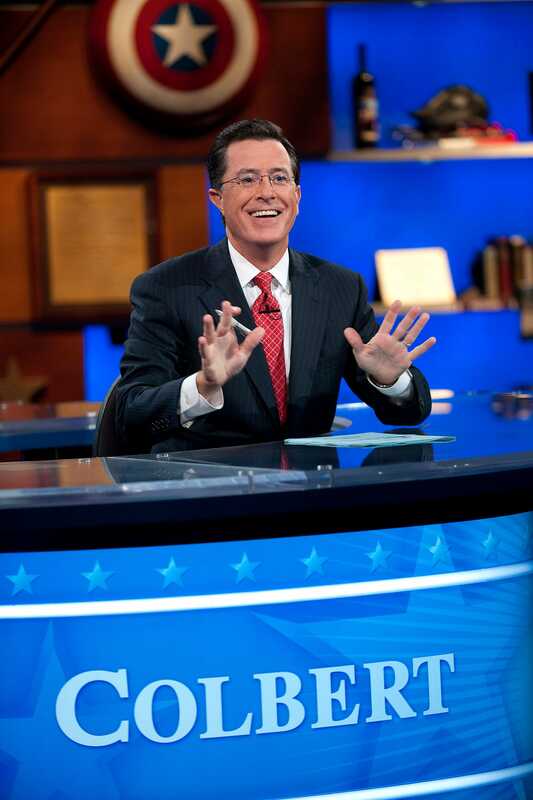 As "The Goldbergs" and "The Fosters" get spinoffs, we look at the very best ("The Colbert Report") and the very worst ("Joey") offshoots of all time. 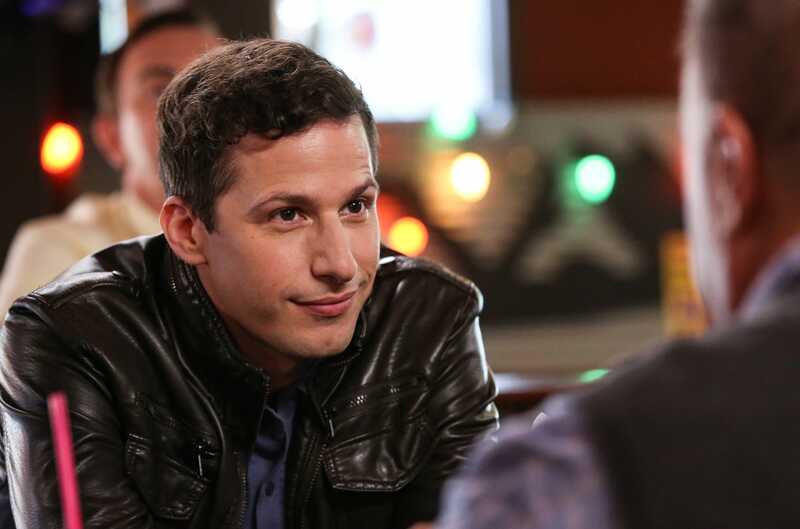 After a brief cancellation stirred fan uproar, a resurrected "Brooklyn Nine-Nine" moves to NBC but actors promise the show will stay the same. 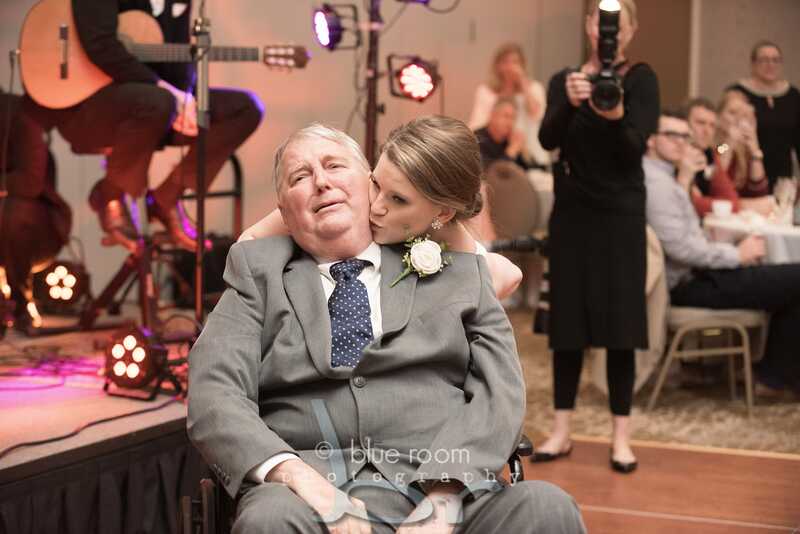 The bride&apos;s father had been diagnosed with glioblastoma and placed in hospice care shortly before her wedding. Who needs a popular film Oscar? 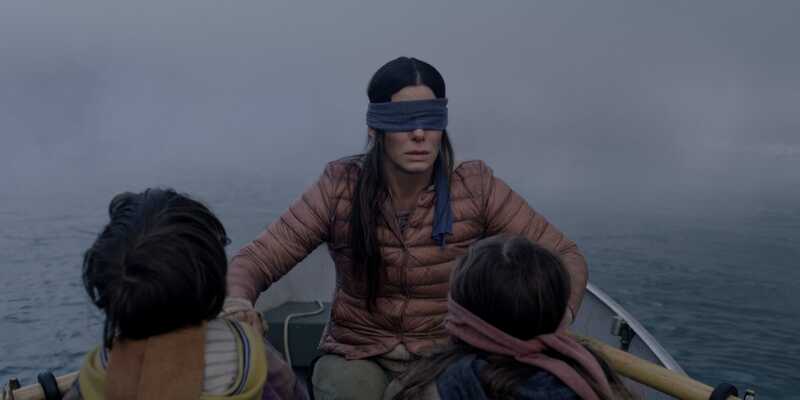 These five cinematic hits, including &apos;A Star Is Born&apos; and &apos;Bohemian Rhapsody,&apos; could totally win best picture. "I guess I&apos;m not very funny," Josh Murray said after sharing a pic of his proposal to ex-"Bachelorette" Andi Dorfman with a devil emoji on her face. 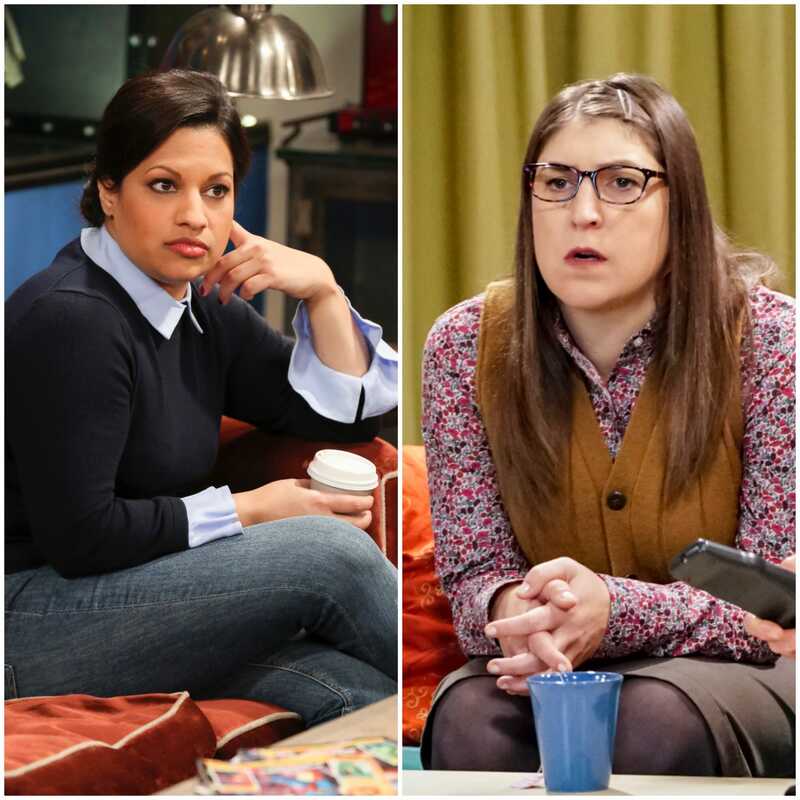 Rati Gupta, who plays Raj&apos;s fiancee Anu, talks to Mayim Bialik about joining "Big Bang Theory" in its final season and the show&apos;s plot. J.K. Rowling is active on Twitter but made fans extra happy with photos of her dog, Bronte. Keri Lumm shares the sweet snaps.